Gov. Ron DeSantis’ push to allow the state to import drugs from Canada is moving ahead in the Legislature, though some lawmakers say there has been a sustained effort to try to stop the plan. 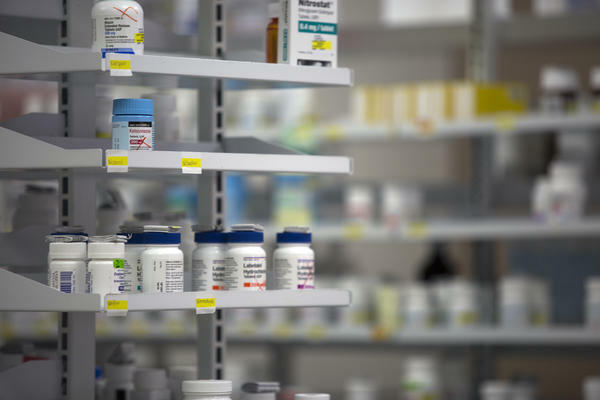 Floridians spend a lot on prescription drugs -- more than $30 billion last year, according to the Kaiser Family Foundation. Now at least some Florida lawmakers say they have a way to save consumers money on drugs: get them for less from Canada. In his first weeks in office, Gov. Ron DeSantis proposed the idea of the state importing drugs from Canada. State lawmakers quickly took up the idea. They say that could save Floridians up to 80 percent on what they currently pay for drugs. A Senate panel Monday moved forward with a bill that could allow the state to lower costs by importing drugs from Canada for prisoners and Medicaid patients.